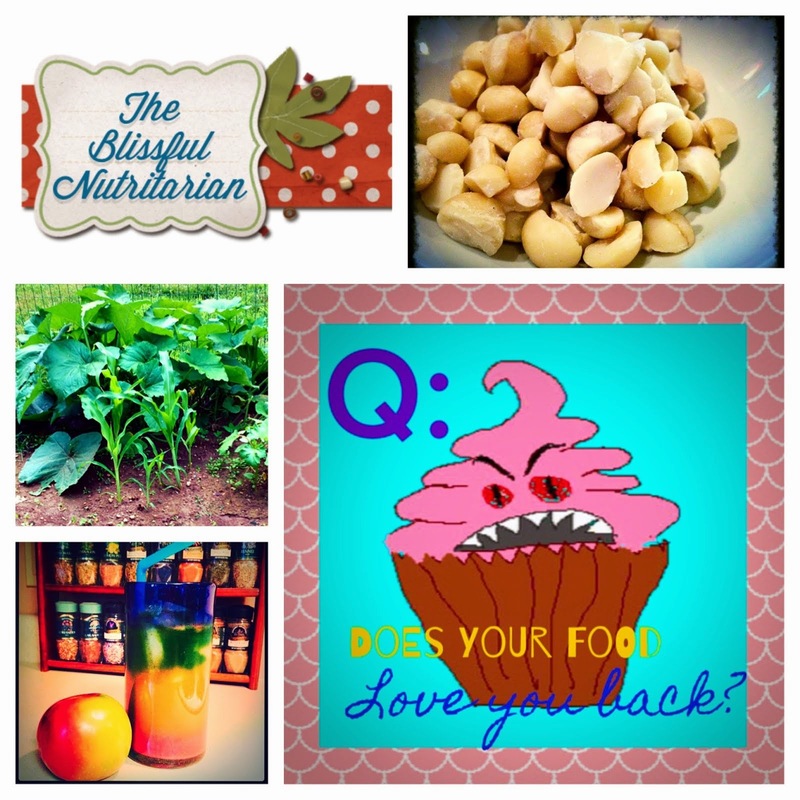 The Blissful Nutritarian: My Secret Weapon Series: Coming Soon! Nice tease! Looking forward to seeing the real reports . . .